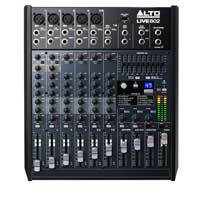 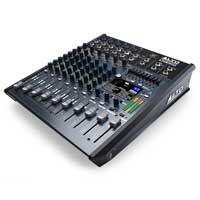 Alto Pro is there for the live performer: releasing their LIVE range of professional PA mixers, we bring to you the LIVE802 8-channel 2-bus PA mixer with 100 presets, 9-band graphic EQ, 3-band EQ on each channel and 5 balanced XLR and jack inputs for microphones and instruments. 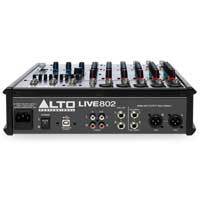 Best suited to a small pub gig, three-piece band or general speech PA: the Alto LIVE802 is packed with in-built effects and has a USB interface for converting 2 channels of 24-bit audio into a computer. 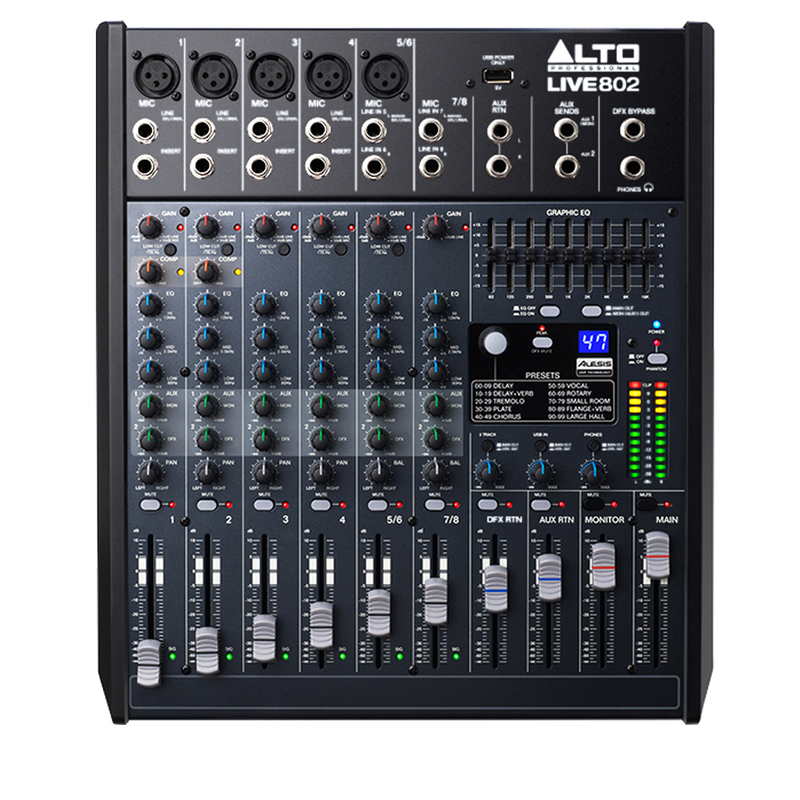 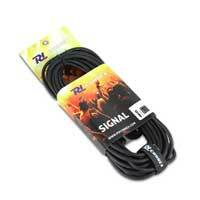 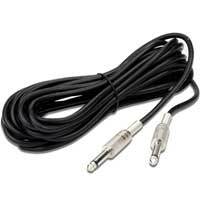 Ideal for recording band practices, studio work, public speaking events: anything which requires a little bit of post-production to produce a recording. The high-quality Alesis DSP effects allow additional creative control in different environments: choose from small and large hall acoustics, flangers, chouruses and more.